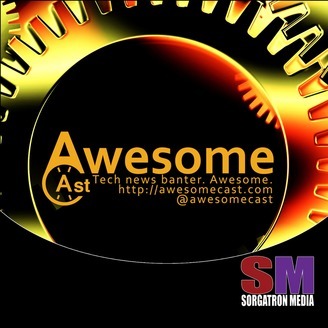 Everything awesome in the world of technology, social media, and entertainment! Join us as we discuss the latest gadgets, web sites, and talk with people doing awesome things in tech! 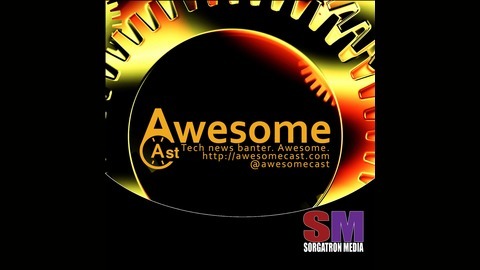 www.AwesomeCast.net. We're a step closer to Ready Player One with more advances in technology. Chilla selected his new TV! He's sharing the Samsung Series 8 65" as his Awesome Thing of the Week.